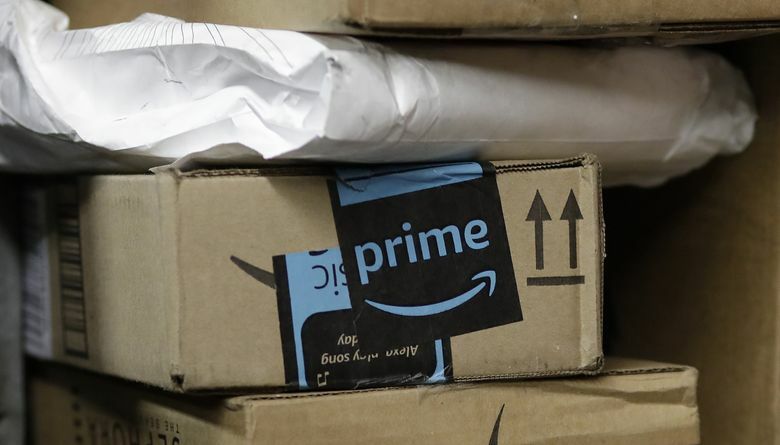 Both Amazon and Target have responded to upset customers, saying that two-day shipping refers to the time an order takes once it's in the package carrier's hands to the time it arrives at its destination. DAYTON, Ohio — If you haven’t yet received your free two-day delivery from several days ago, you’re not alone. Dozens of shoppers have taken to Twitter since Thanksgiving with complaints that “free two-day shipping” isn’t what it seems. “So Walmart offers free two-day shipping to compete with amazon, so instead of supporting amazon for once I’m like eh screw it ill order what I need from wally … 2 WEEKS to have my stuff shipped to me … never again Walmart,” one user said. But shoppers aren’t happy with Amazon Prime’s free two-day shipping, either. “Placed my #CyberMonday2018 order on @amazon with my prime two-day shipping. Too bad that’s two days from when the item ships, not two days from order date. I miss the good old days,” another user tweeted Monday. Both Amazon and Target have responded to upset customers, saying that two-day shipping refers to the time an order takes once it’s in the package carrier’s hands to the time it arrives at its destination. The two days do not include additional processing time. “I’m sorry for the frustration! Prime One-Day and Two-Day Shipping refers to transit time, in business days, once shipped. This doesn’t include any processing time,” the Amazon Help account responded to shoppers.